From the inception, you the customer, are an integral part of the building process. Snyder-Hankins prefer a hands-on approach to building your new home. We are "Customer Friendly" in every sense of the term, and will be right there to help you choose the lot as well as the design of your new custom home. We will be certain to meet or exceed your expectations. When you purchase a Snyder-Hankins Custom Home you have become part of a team that has been built on a foundation of trust, quality and value. 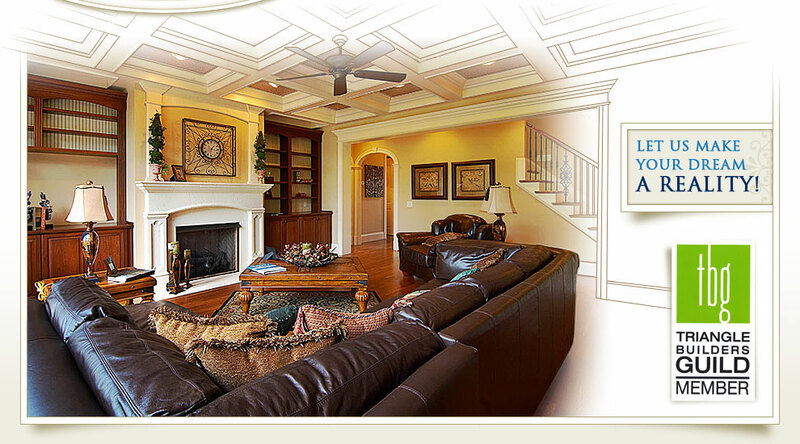 With over 38 years of experience, the professionals at Snyder-Hankins Custom Homes are dedicated to your satisfaction.